Anyone knows that mingling is a key part of business social events and conventions and for a good reason too, but approaching that large hall full of anonymous people make us feel disoriented, and finding the right person in the crowd often becomes a frustrating chore. Well, these days are OVER! 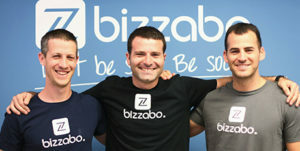 at least if you take it from the mouth of Eran Ben-Shushan co-founder and CEO at Bizzabo. 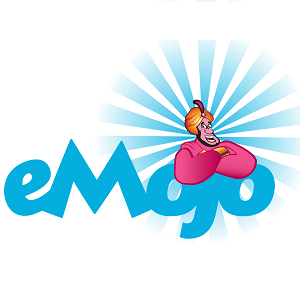 The service Bizzabo is providing is a platform that enables its users spot the most relevant attendees at a convention before the convention even started. Bizzabo uses information it gathers from social networks to tell you who are the people you should meet, which saves you time and effort you might otherwise waste talking to someone just to eventually find that you have no common interests. Bizzabo is currently operating both from Israel and New York City, and consists of 17 employees. 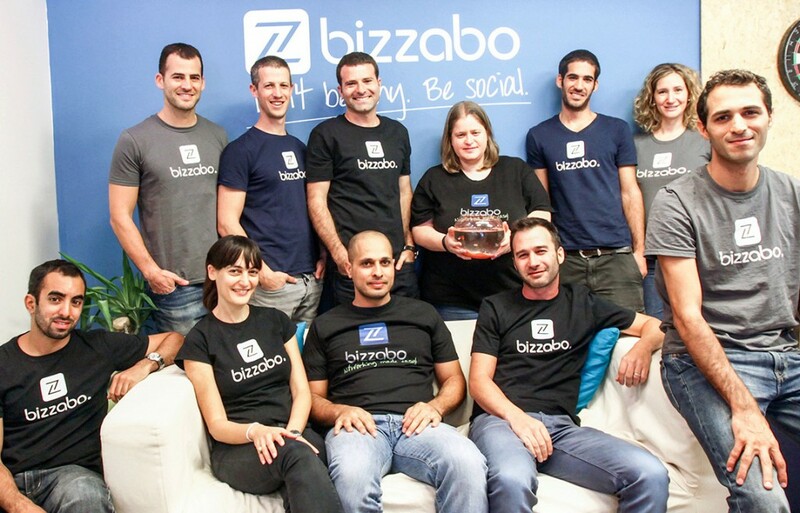 It was established by Eran Ben-Shushan and co-founders Boaz Katz and Alon Alroy as a project on the Zell entrepreneurship program, at the IDC Herzliya. Eran says that the Zell program equipped him with a lot of tools and provided him with vast knowledge about entrepreneurship, and he highly recommend this program for aspiring entrepreneurs.